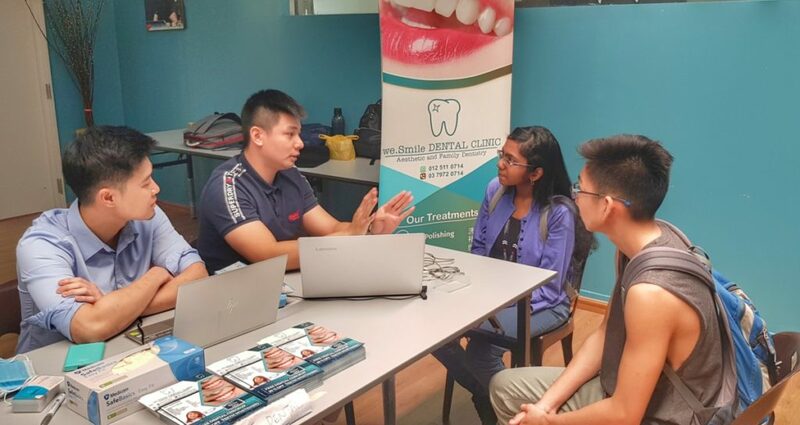 To raise awareness of the importance of proper dental care to students and other faculty members and as part of an initiative to contribute positively back to society, the We Smile Dental Clinic was invited to participate in a Healthcare Fair at Inti International College Subang. As one of the most established centres of higher learning in Malaysia with over two decades of experience, Inti International College Subang sees students and academics from all over the world gathering in its halls to both share and gain knowledge which is where the Healthcare Fair comes into the picture. 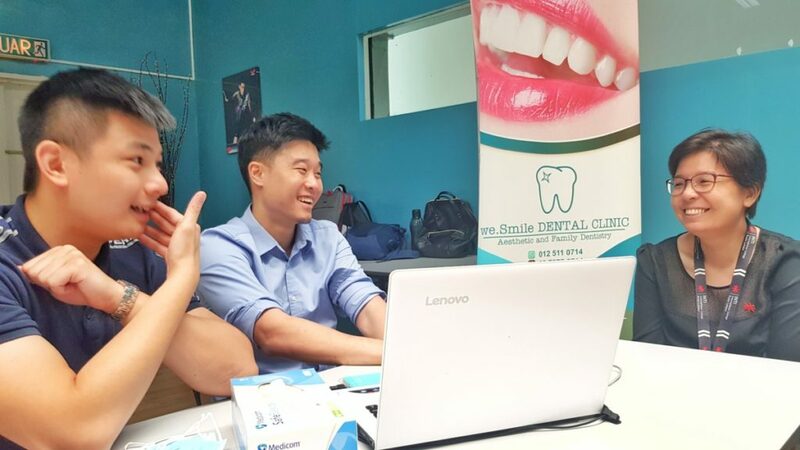 Taking place over the course of two days from 28 to 29 August 2018 at the Subang Jaya campus, the Healthcare Fair sought to expose as well as educate students and faculty members alike to a broader picture of healthcare by inviting a host of medical practitioners that included nutritionists, physiotherapists and, of course, dentists, to share more about their work. 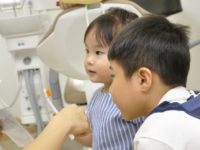 The We Smile Dental Clinic sent members of their team, which included practicing dentists on staff to the Healthcare Fair to share more about their work as well as to offer complimentary consultations to both students and faculty visiting the fair. To help them share more about their work as a dental practice, the We Smile Dental team brought a selection of equipment from the clinic including a sophisticated probe with a video feed so as to better inspect the teeth of visitors stopping by the booth and advise them further on the best course of treatment. 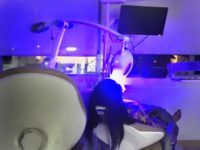 Not only were visitors able to get a complimentary consultation, they were also able to find out more about what it is like working as a dentist.